This book is an innovative approach to learning introductory object-oriented programming. Students are introduced to object-oriented concepts with simulated robots, a hands-on approach that is engaging and fun for both students and instructors. 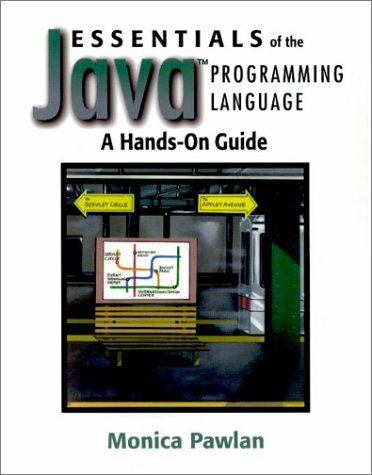 This book is less about Java, and it is only partly about programming. It is about a way of thinking. Computer scientists have an approach to problem-solving, and a way of crafting solutions, that is unique, versatile and powerful. A practical, online guide to writing programs using the Java platform. It covers topics for Java newbies, general Java programming, applets, user interfaces, networking and security, new API in the JDK 1.1 release, native interfaces, and JavaBeans.